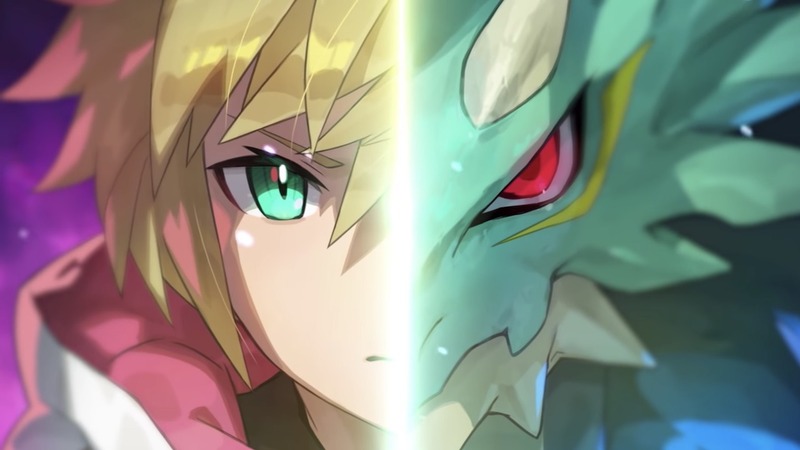 Nintendo has introduced the world to Dragalia Lost, their upcoming fast-paced action RPG for mobile in which you must save the Kingdom of Alberia from mysterious evil forces that are corrupting the realm. After building a customised party of adventurers, you will set out on your quest and have the chance to discover more than 60 companions that will open up different weapon classes, combat abilities and elemental properties for you to consider. Battle encounters happen in real-time, requiring that you drag your finger across the screen to move your characters, flick to dodge and to tap or hold to use your attacks. Diamantium or Wyrmite, Dragalia Lost’s in-game currency, can be used to summon new characters, dragons or special accessories called Wyrmprints that grant access to powerful abilities and bonuses. You will earn Wyrmite as a reward for completing quests, while Diamantium can be purchased using real-world money. There’s even the chance to play with up to three other people that have the game in synchronous online multiplayer, letting you share the experience with friends – whether that be in the main story adventure, additional quests or event raids. Dragalia Lost will release on the App Store and Google Play in Japan, Taiwan, Hong Kong, Macau and the United States on September 27th. You can now pre-register your interest for the chance to receive 1,500 Wyrmite in-game.